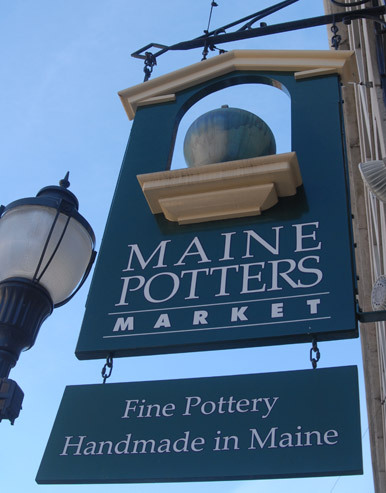 Welcome to the Maine Potters Market, your source for fine pottery – handmade in Maine. Our spacious gallery is located in the heart of Portland's Old Port. 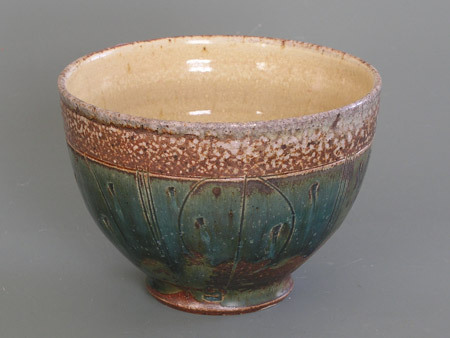 Since 1978 we've been your source for pottery, from the downright practical to the sublimely decorative. 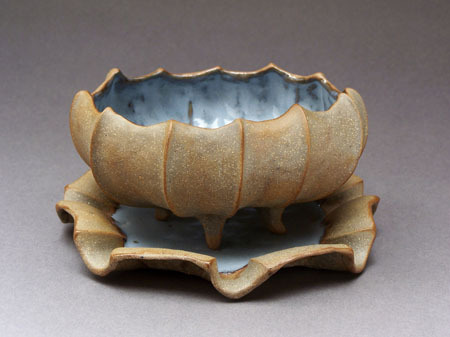 Discover the amazing variety of pottery created by our member potters, each with his or her own distinctive style. 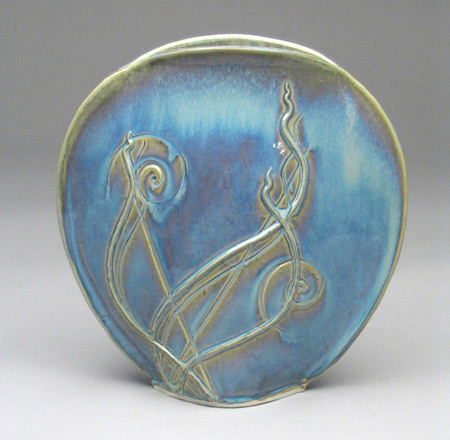 Shop at the Maine Potters Market and buy directly from Maine potters. From our hands to yours, we bring you an exciting collection of beautiful pottery handmade in Maine. 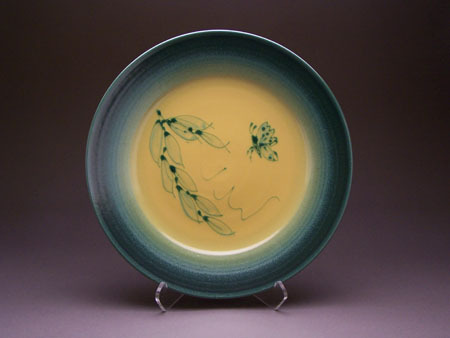 AT THE MARKET: Think Spring: Floral patterned Pots by Cathy Hammond: March 1-31. COMING UP: Annual FLAWS for a CAUSE Sale: April 15-30.